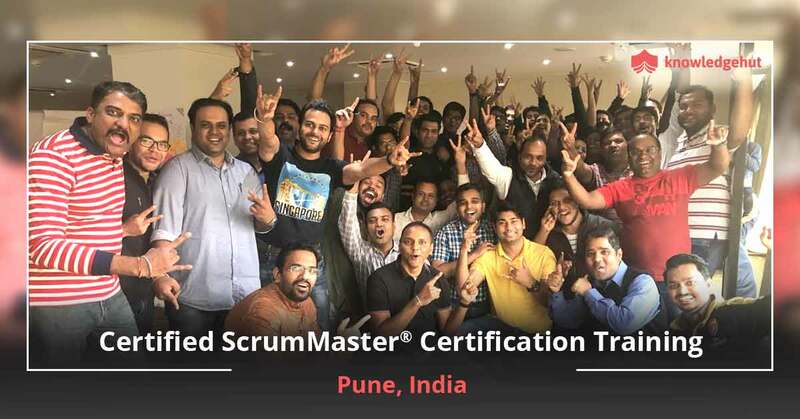 Get ahead in your career with Certified Scrum Master? training in Istanbul The role of a Certified ScrumMaster? is one that is unique and pivotal. Without the ScrumMaster?s expertise, the team will not be able to deliver the product as per expectations. 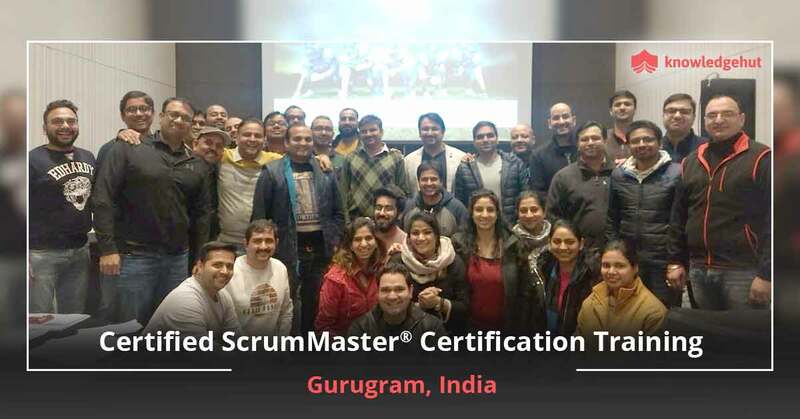 It is the ScrumMaster who guides and mentors the team in the proper use of Scrum methodology, removes blocks in the smooth progress of processes and makes sure that the focus is not lost. KnowledgeHut brings you a 2-day Certified Scrum Master training in Istanbul that teaches you how to excel in the role of the ScrumMaster. 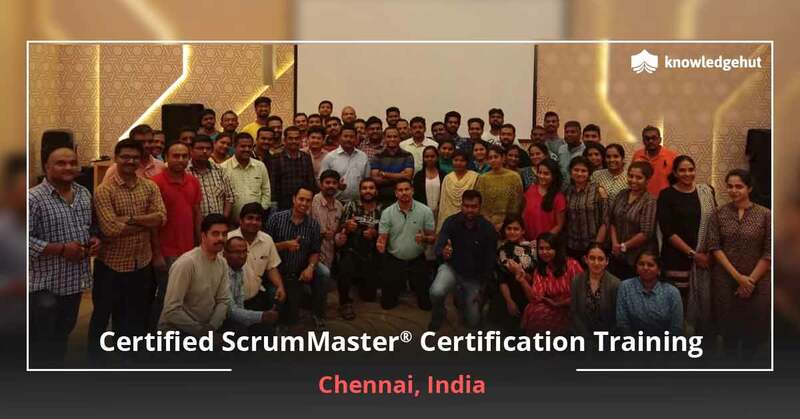 You will learn the tasks that you are expected to perform, and the typical responsibilities that a ScrumMaster is entrusted with. After completing the training and being successful in the Certification exam, Scrum Alliance will confer on you the CSM certification in Istanbul which demonstrates your knowledge of Scrum and your ability to lead a Scrum project to success. 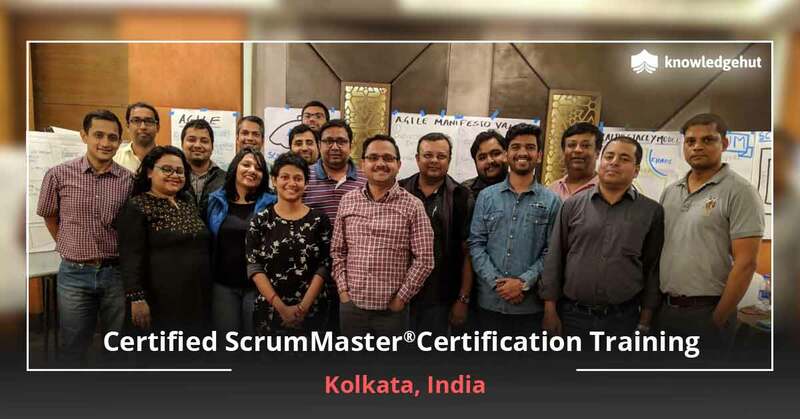 Along with the CSM certification training in Istanbul you will get downloadable Scrum Alliance approved courseware, guidance and support from Scrum Certified Trainers, and practical experience working with Scrum tools and artefacts. 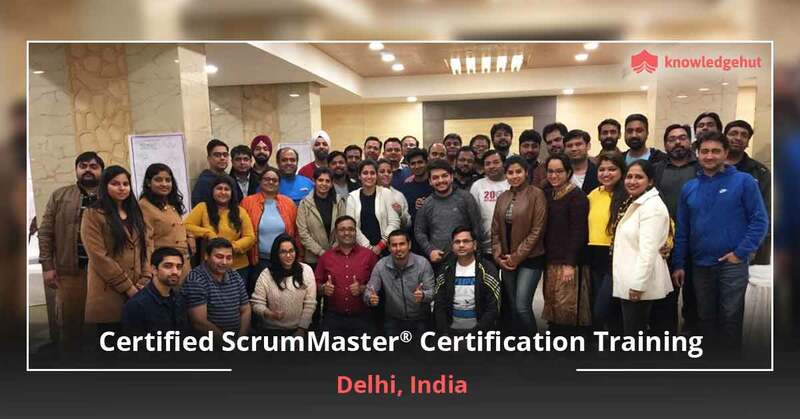 A 2-year membership with Scrum Alliance will also be yours on getting the certification, and you can network with other CSMs on a global level and gain from their expertise as well. Look no further for the most popular CSM training in Istanbul! KnowledgeHut?s CSM course in Istanbul is very popular as with our end-to-end training your chances of acing the exam are much higher. 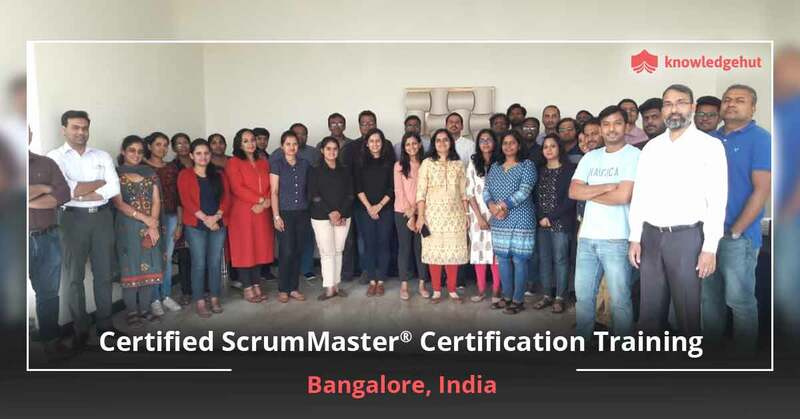 Our CSTs bring with them real world industry experience and they will share with you the challenges that they themselves faced during Scrum implementations. You will get tips and techniques that will give you the expertise to successfully apply the Scrum framework across large and small, simple and complex projects. 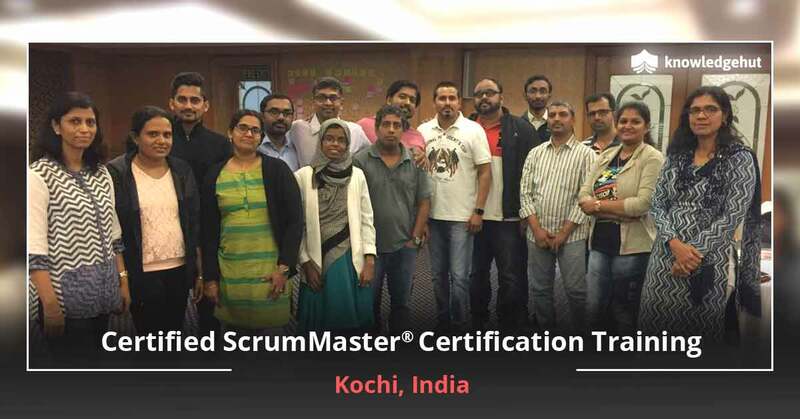 After completing our Certified Scrum Master course in Istanbul, you will find that your chances of getting a fulfilling career are enhanced. Our workshop price is very competitive, as you get a host of benefits for the cost. KnowledgeHut?s workshop fee includes the CSM certification cost in Istanbul for the first 2 test attempts. 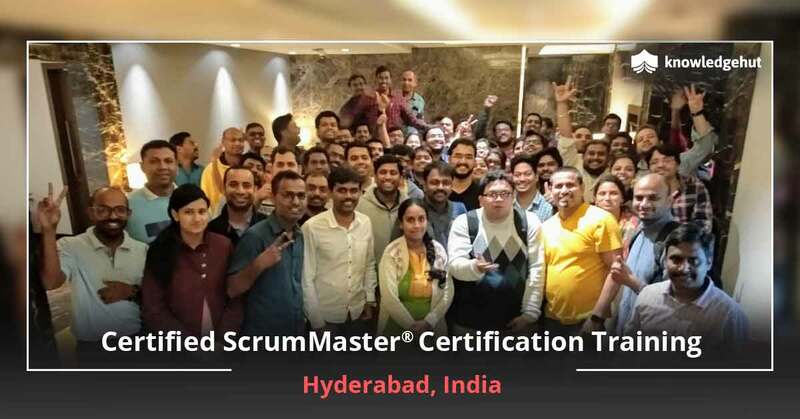 If you fail to clear the exam after two attempts, which is very unlikely, then you have to pay an additional Certified Scrum Master certification cost in Istanbul for further attempts. What are the benefits of undertaking a CSM certification in Istanbul? With one of the fastest growing economies in the OECD regions, Istanbul is a place where project management professionals could well establish a rewarding career. Do sign up for KnowledgeHut?s CSM Certification training in Istanbul and get ahead of your peers!